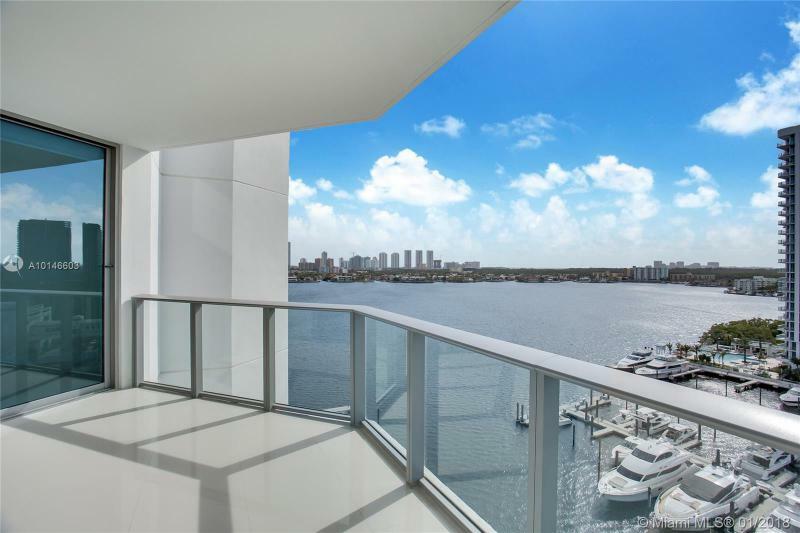 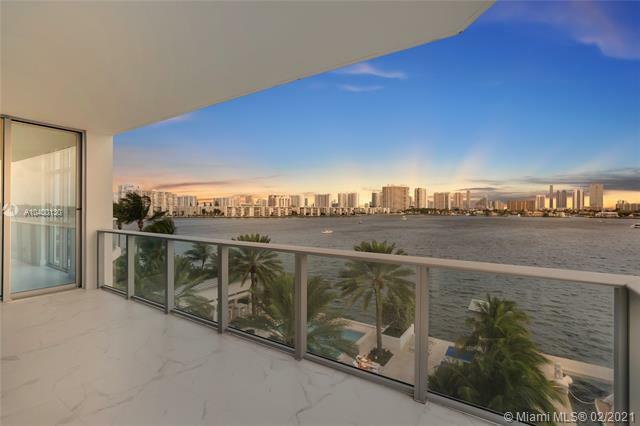 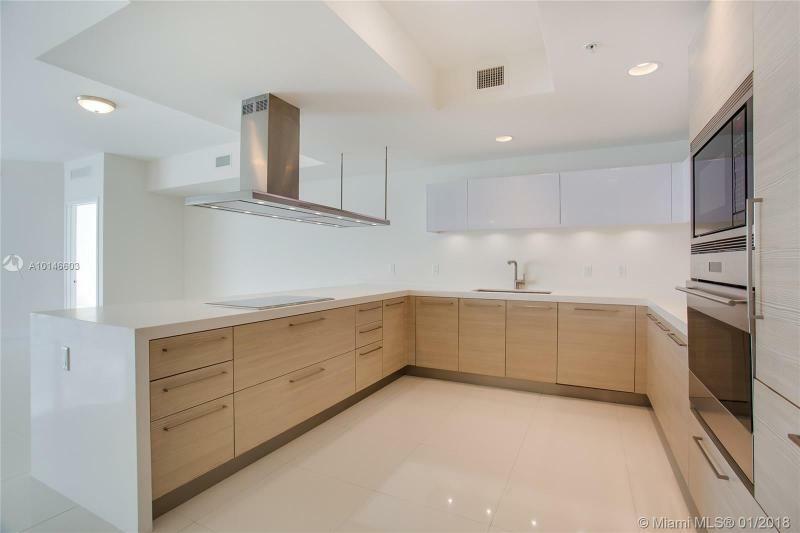 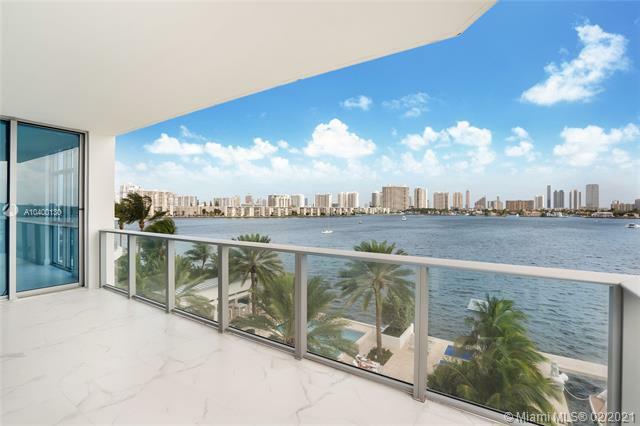 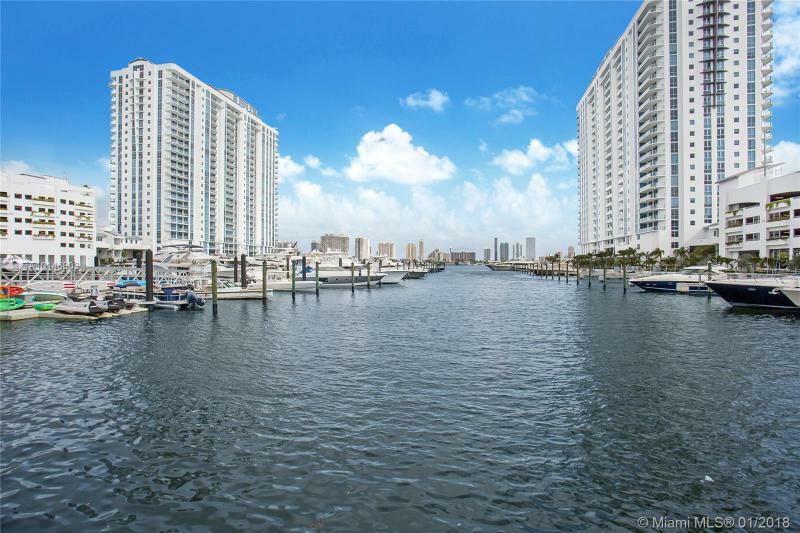 Marina Palms at Biscayne Boulevard and 172 Street in North Miami promises the latest in luxury condominium accommodations that also capitalize on a waterside location amidst some of the most sought-after destinations in the Miami area. 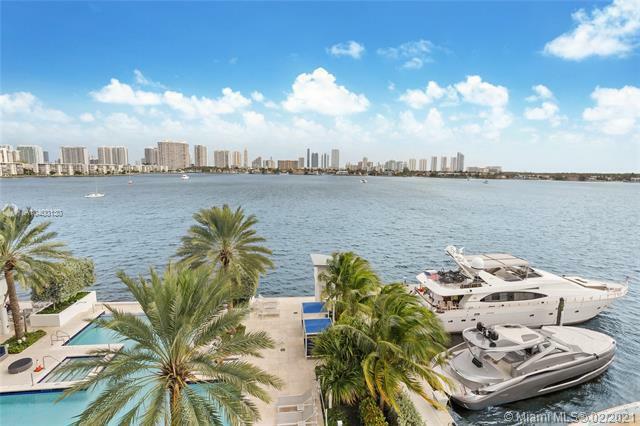 With ocean access through the Intracoastal Waterway, Marina Palms offers a protected enclave with a full list of marina options, residential amenities, activity options and destination hopping. 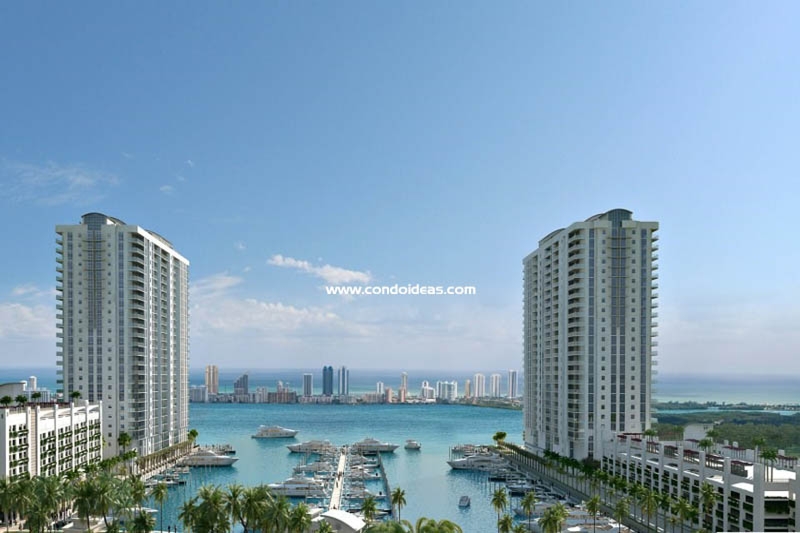 To realize this combination of a luxury condominium and marina, the first in the Miami area for two decades, the Plaza Group, a residential and commercial development company responsible for such landmark projects as the Ocean Palms on Hollywood Beach and The Palms on Fort Lauderdale beach, has joined forces with the DevStar Group, a Miami-based development and investment firm, as well as iStar Financial. 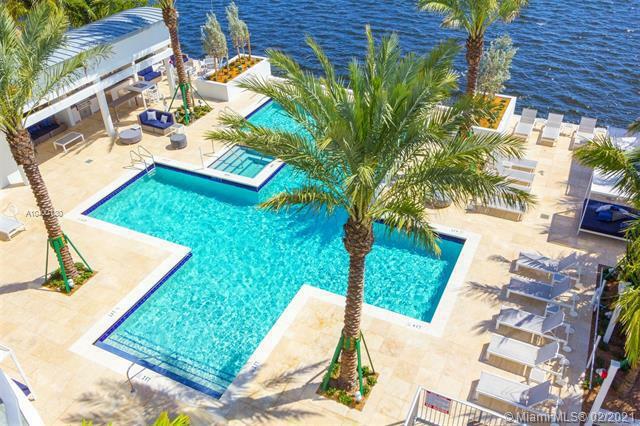 They have engaged architects Slattery and Associates, recently responsible for the Hyatt Place Hotel in Delray Beach, and Interiors by Steven G., one of Miami’s most innovative and well-known interior design teams. The result is a sleek, ultra modern, amenity-rich residential complex with a feel of intimacy and high style. 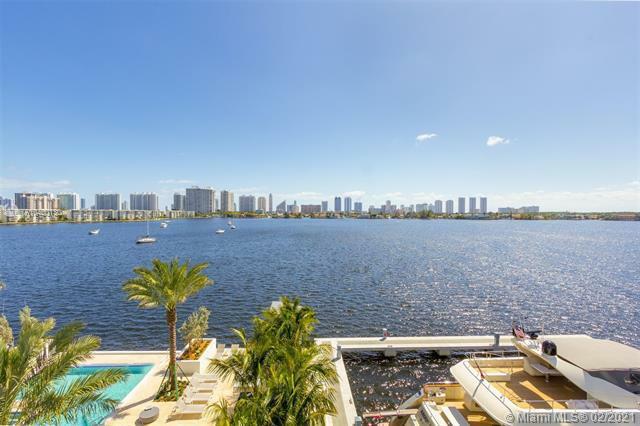 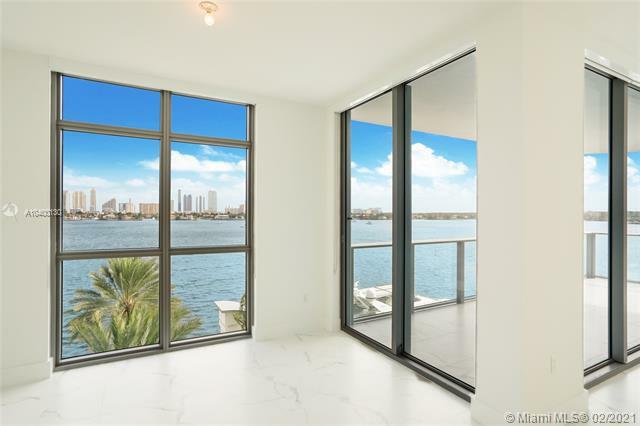 The design of Marina Palms encapsulates a protected enclave of 14 acres, tropically landscaped, on 750 feet of prime waterfront. 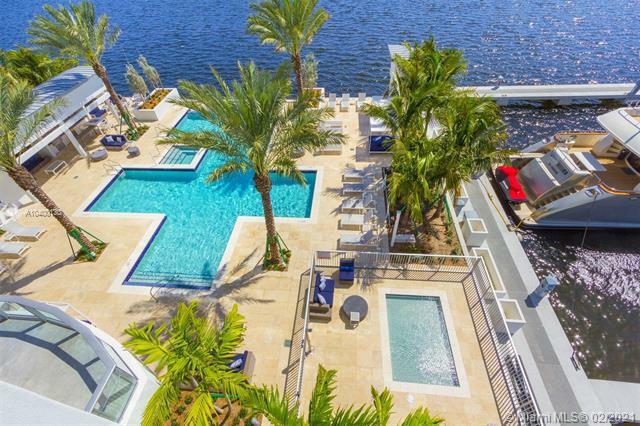 An infinity pool and its elegant surrounding deck area places you waterside, complemented by a hot tub and a dedicated children’s pool. 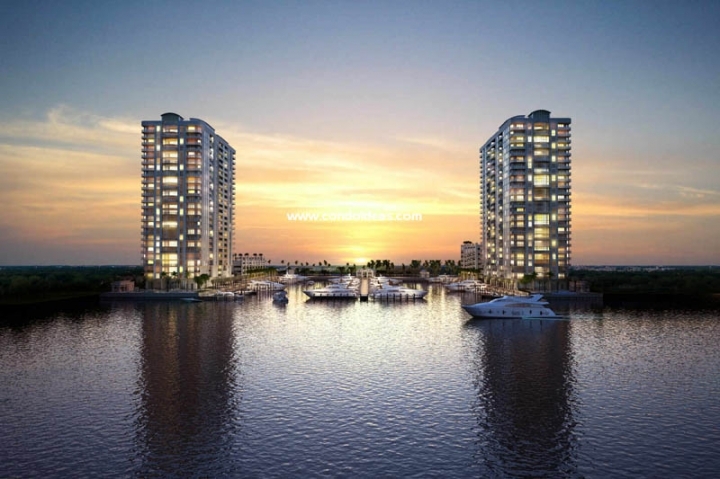 At hand are jet skiing, kayaking, windsurfing and other water-based sports. 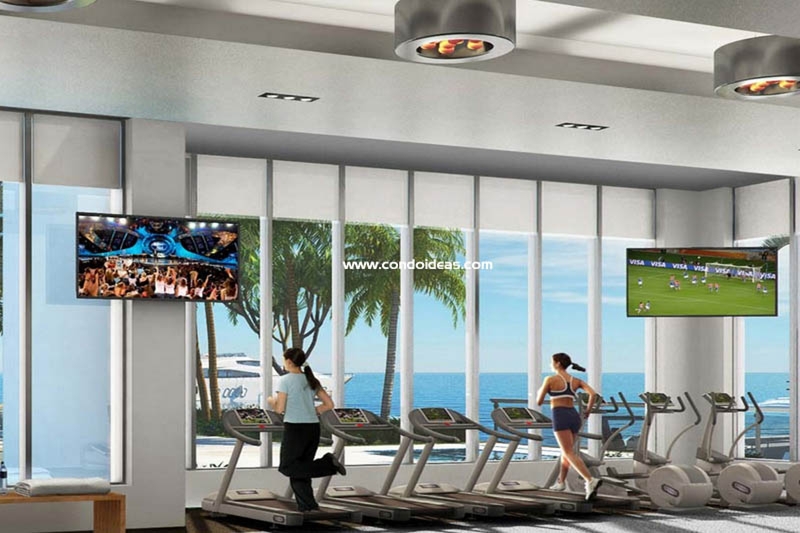 Other activity options include the state-of-the-art fitness center, the yoga studio, tennis and even a billiards table and bar area. 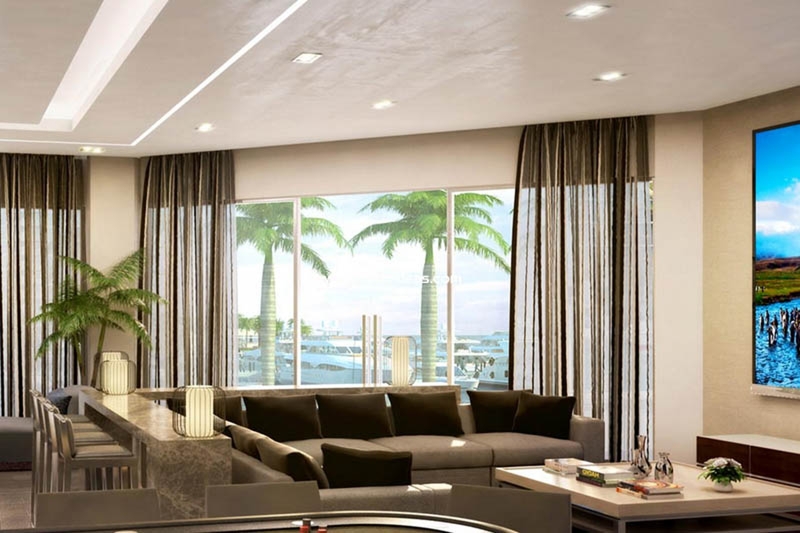 The clubroom features a huge television. 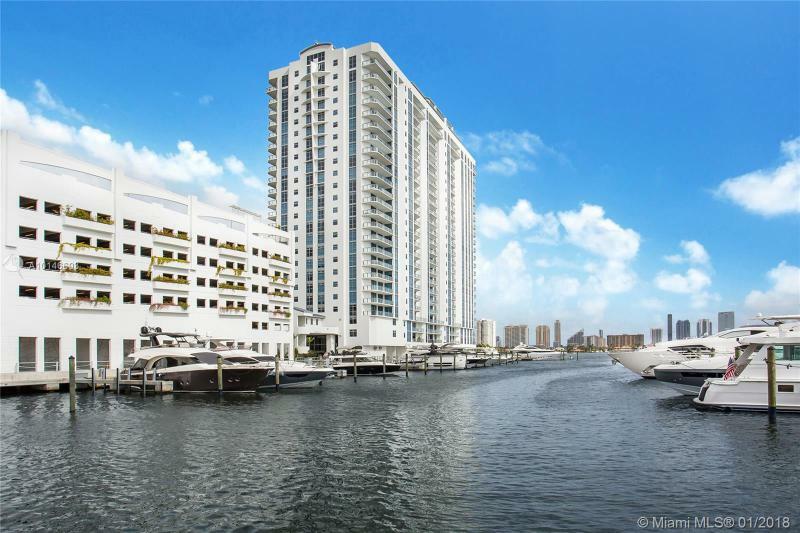 The development’s private marina creates a focal point for this luxury development, offering over a hundred slips for boats up to 90 feet. 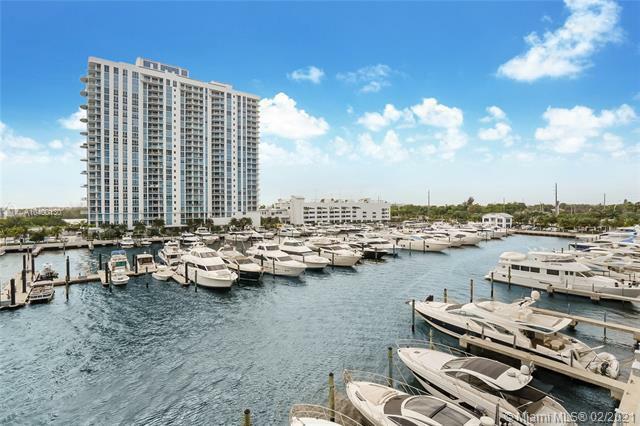 Slips are provided with dockside amenities such as fueling services and high-speed Internet and cable, not to mention full-service concierge assistance. 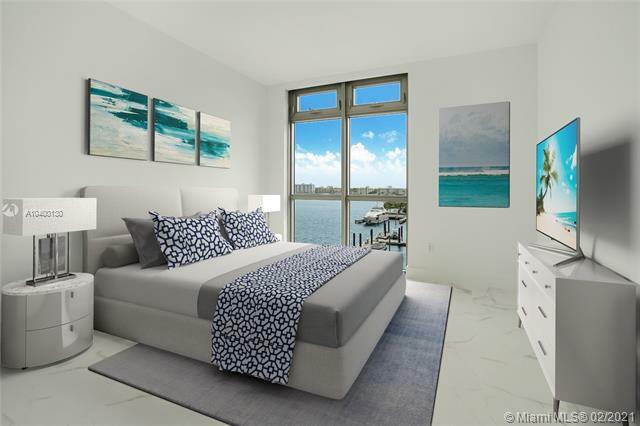 Residences at Marina Palms feature spacious open plans in a range of bedroom configurations. 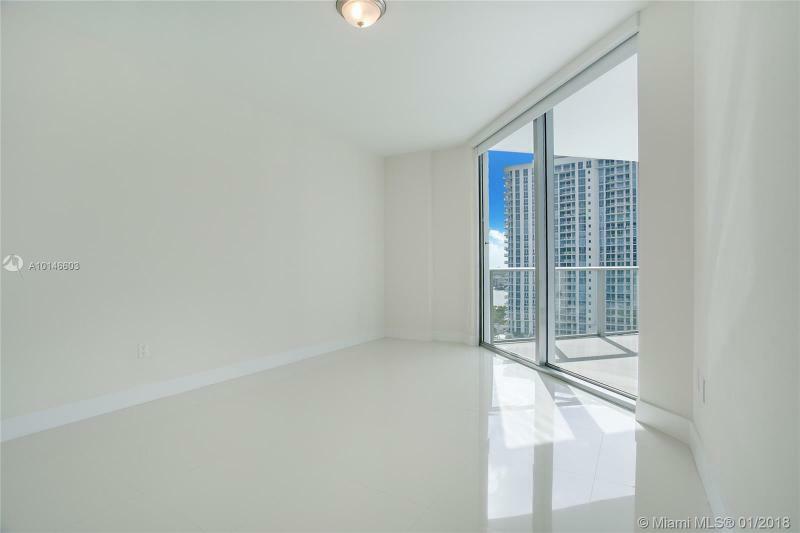 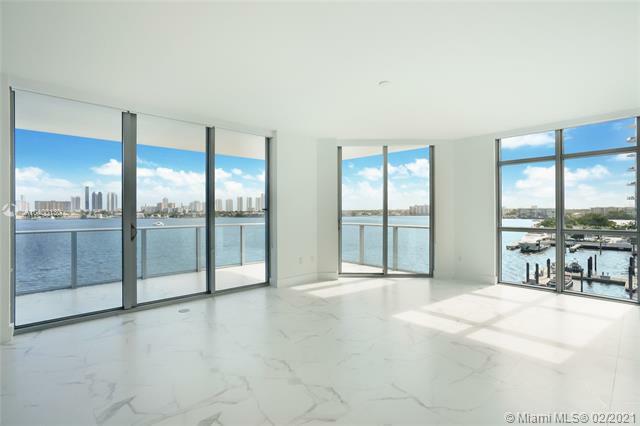 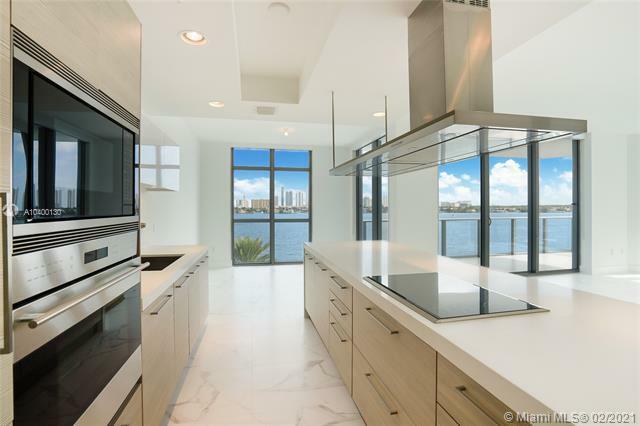 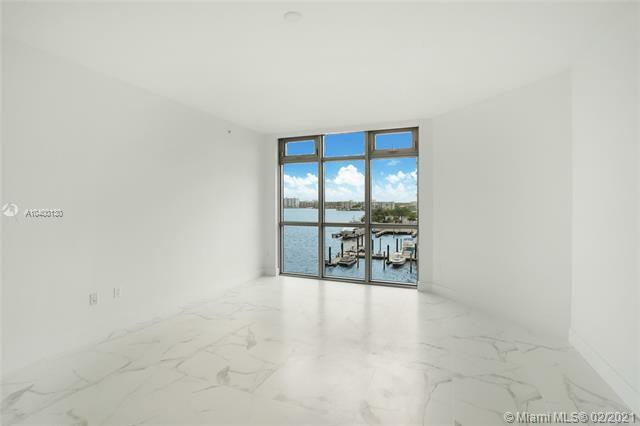 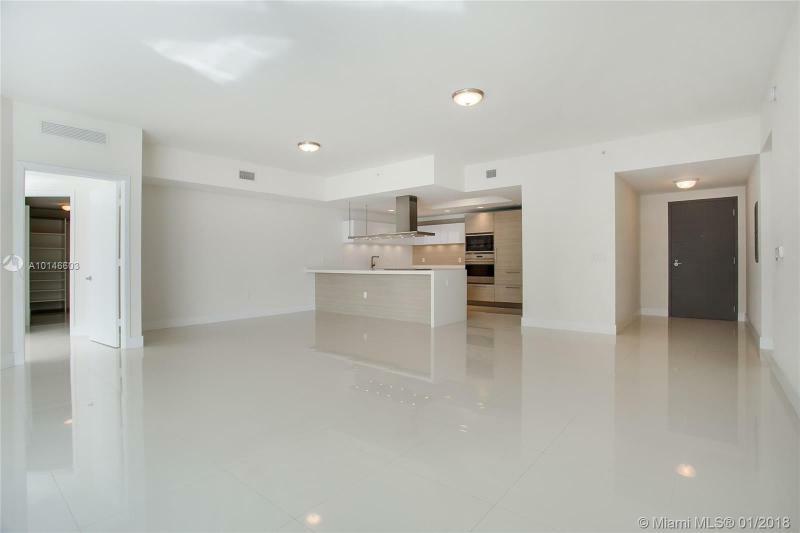 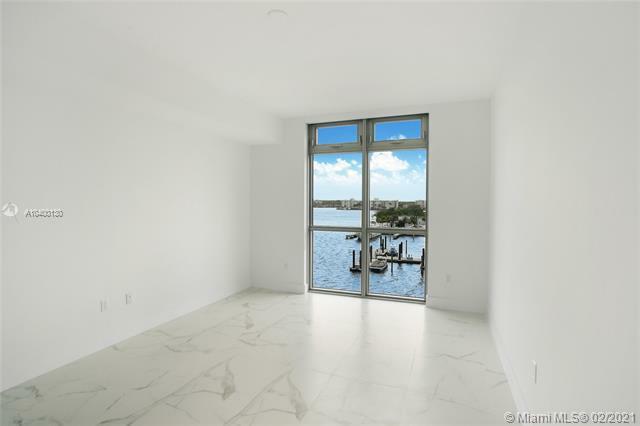 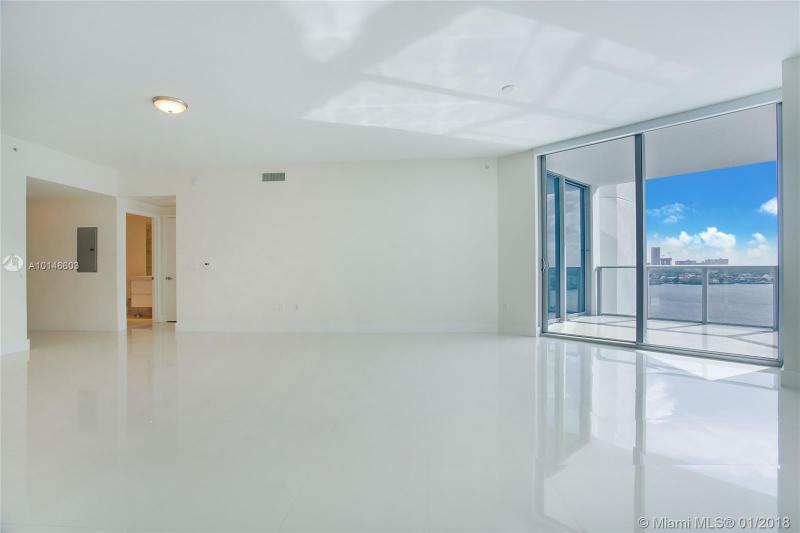 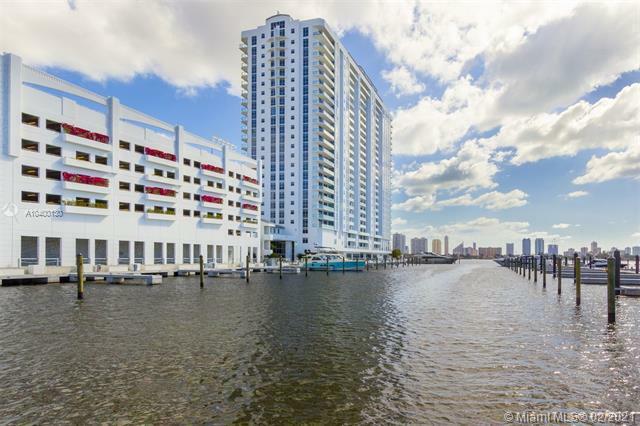 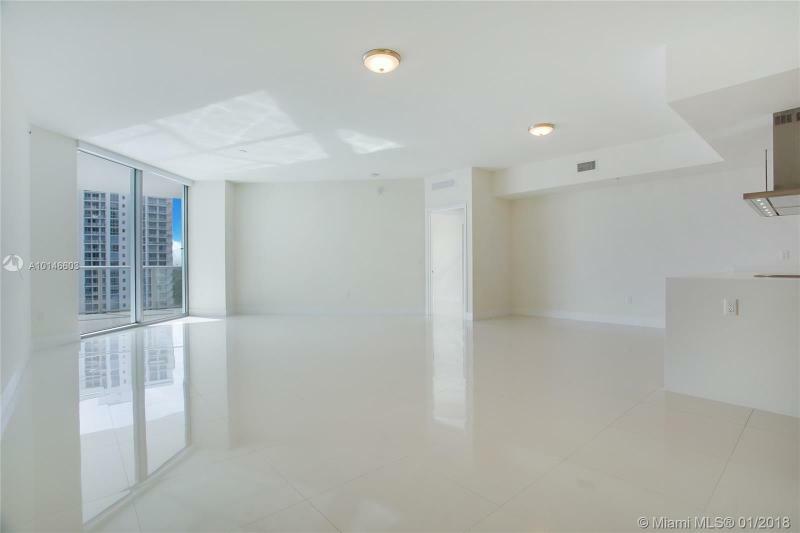 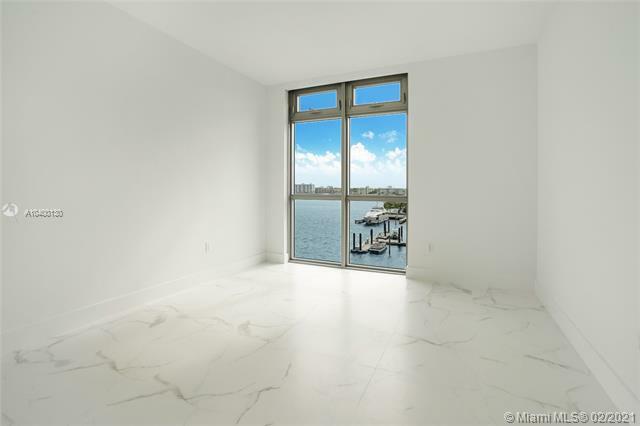 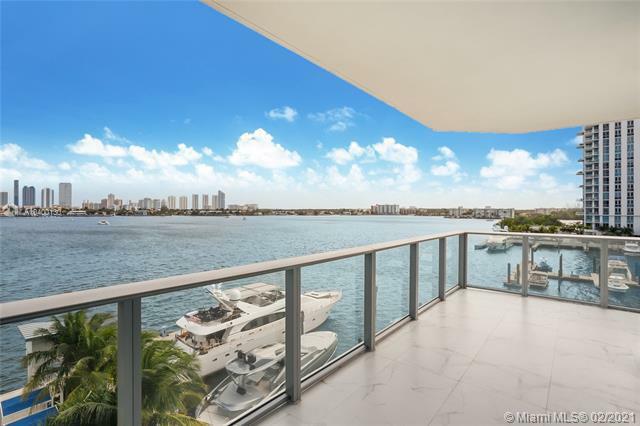 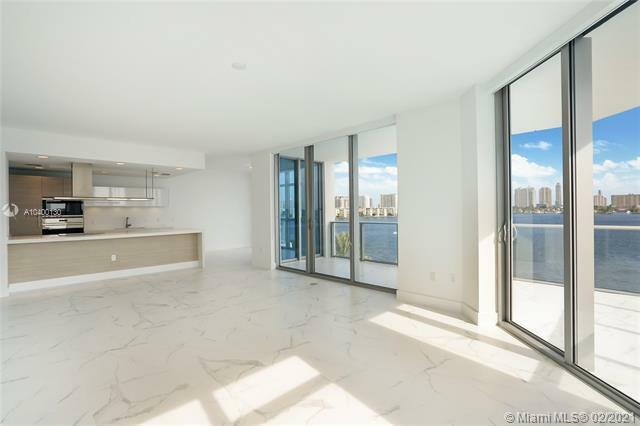 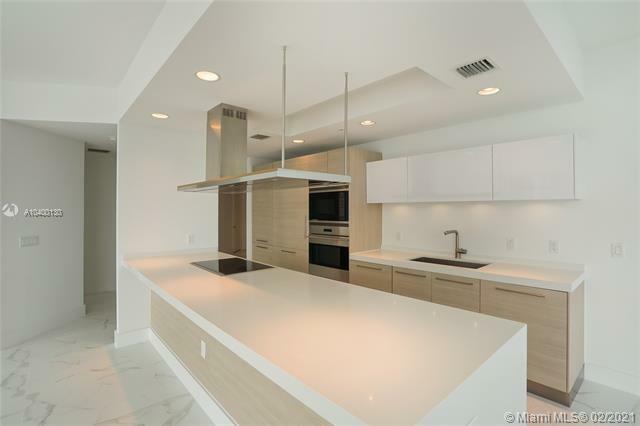 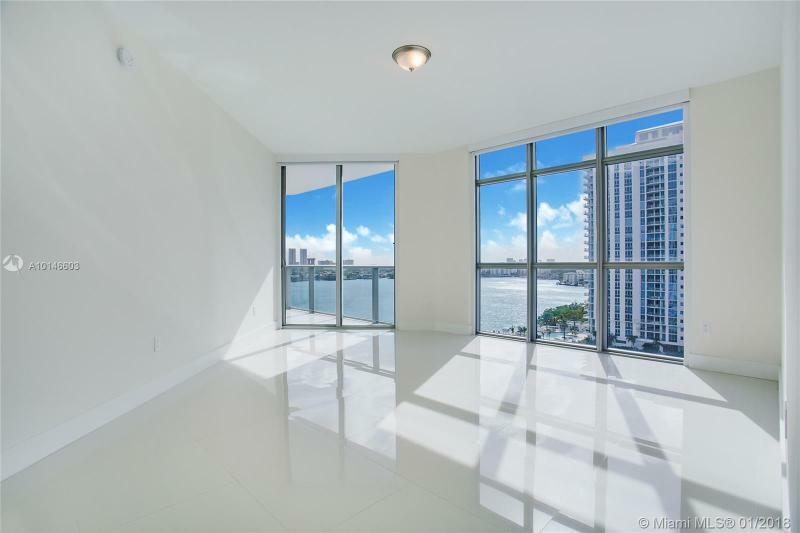 All allow for a maximum of South Florida light with 9-foot ceilings and expansive windows to take in views of the marina and the Intracoastal. 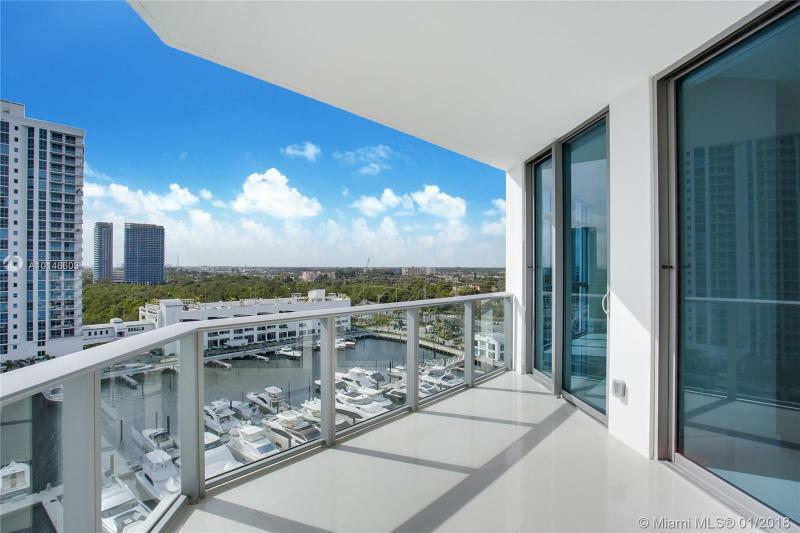 Glass railings ring the generous private terraces. 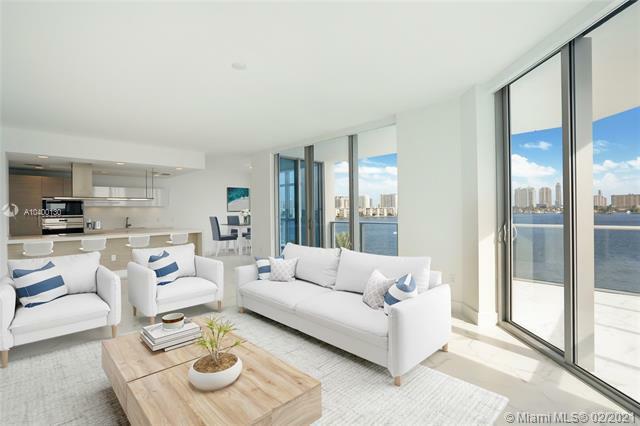 The interior spaces, all sound insulated, are smart-technology ready. 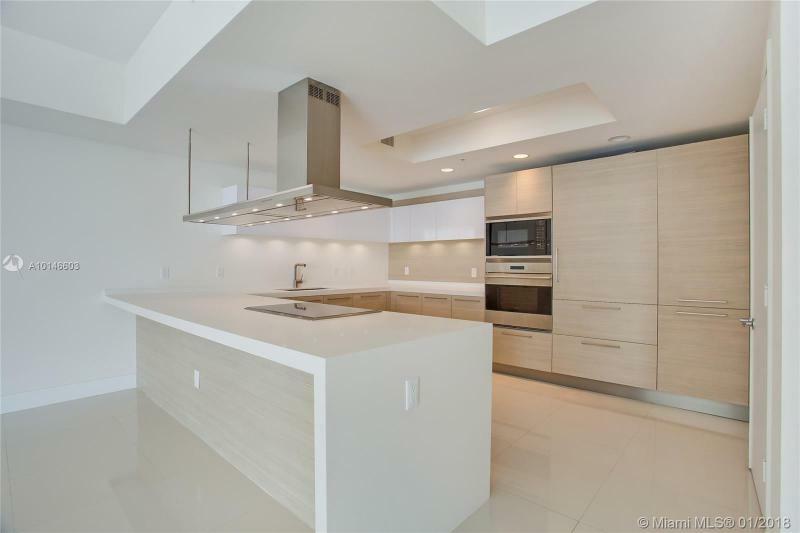 Kitchens are fitted with sleek Snaidero cabinetry and Sub-Zero and Wolf appliances. 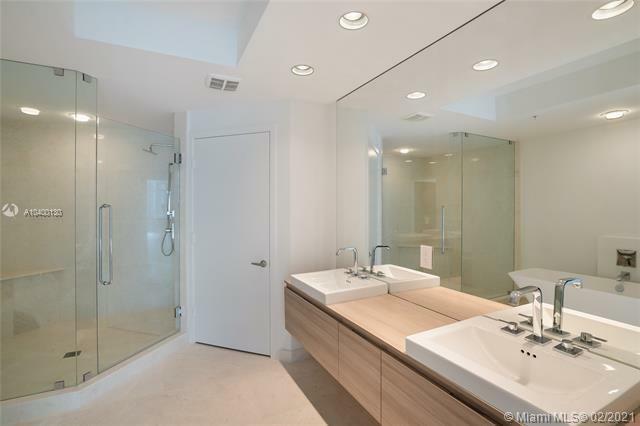 Baths also boast Snaidero cabinetry, matched with elegant Grohe fixtures. 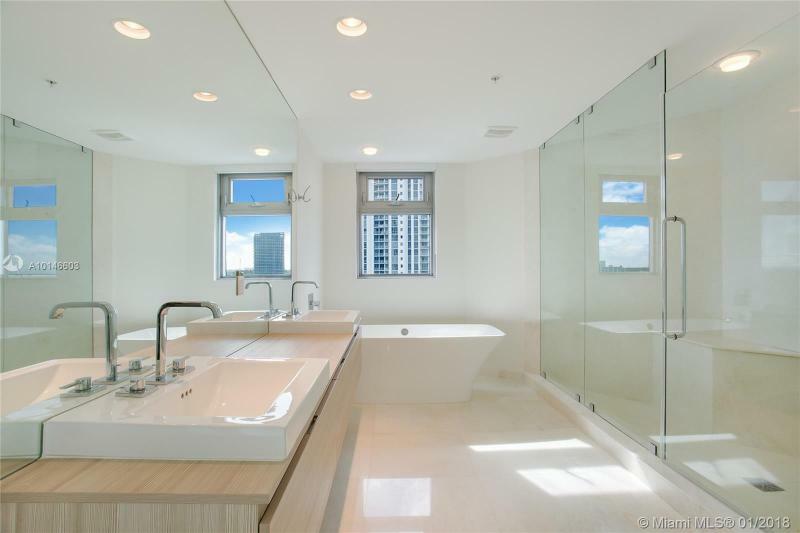 Master baths include freestanding soaking tubs and frameless glass enclosed showers. 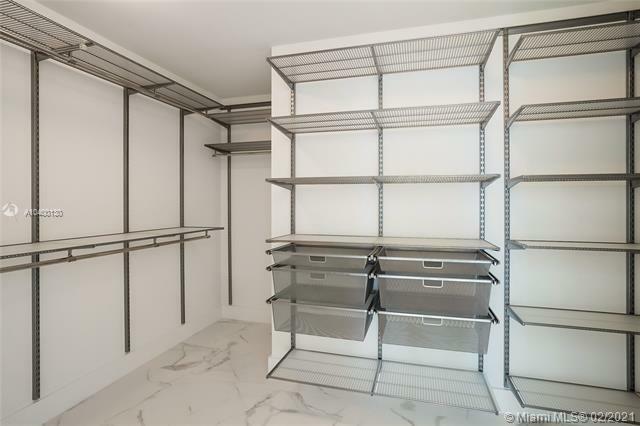 Other amenities include a gated entry and secure garage parking. 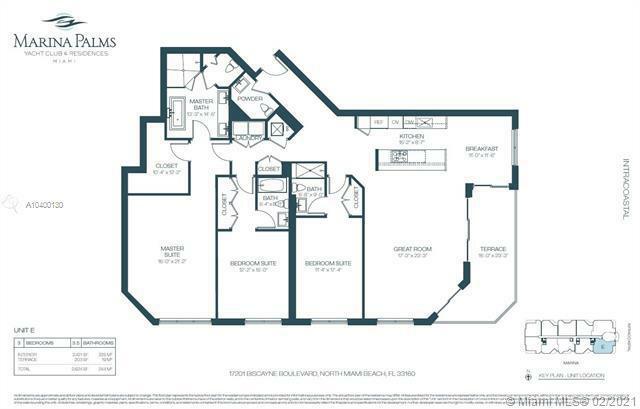 Wi-Fi is available in all common areas. 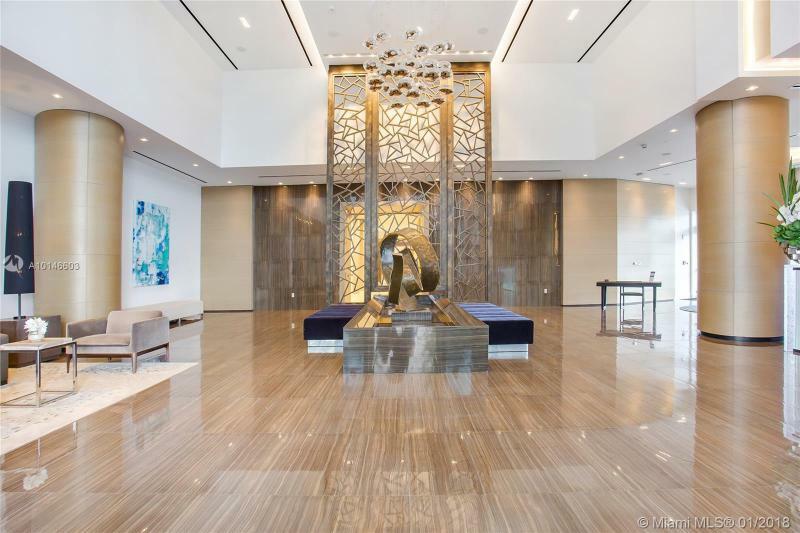 Services and amenities are as close as the e-Concierge application on your mobile device. 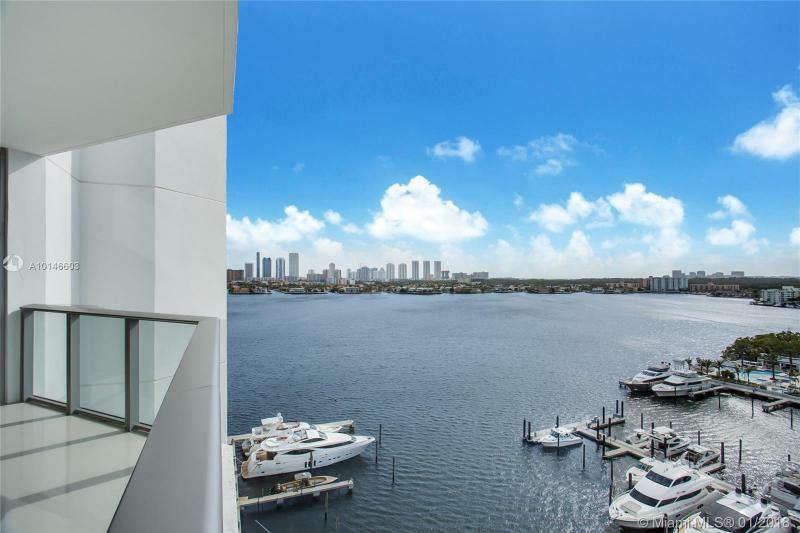 Valet parking is available around the clock. 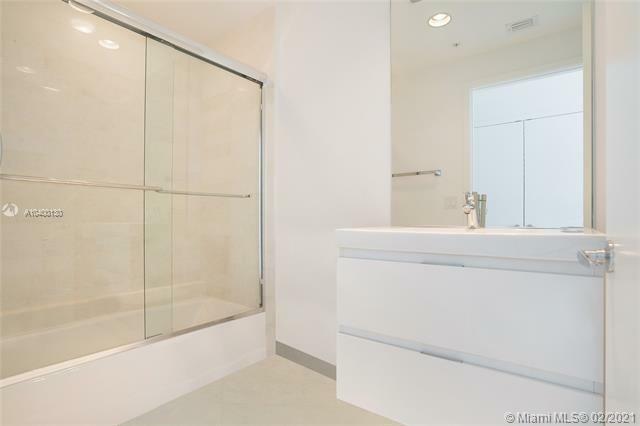 Personal butler service is offered, as is on-site car care. 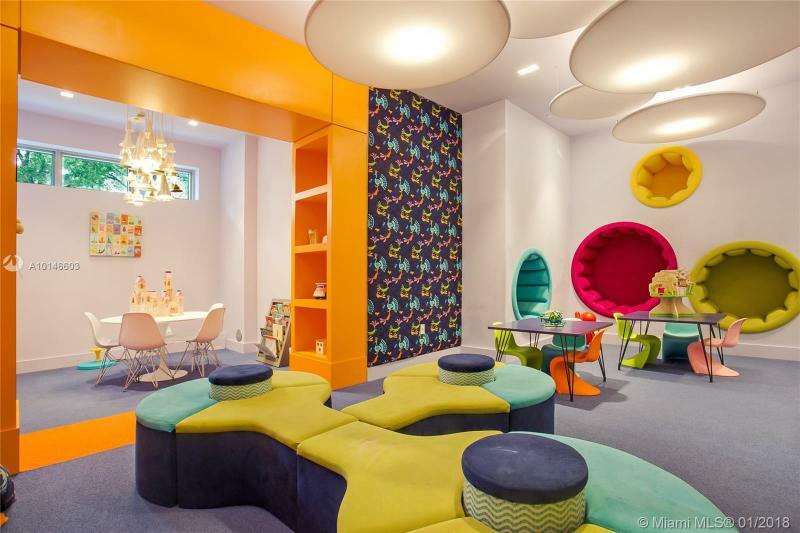 Children have their own activity areas. 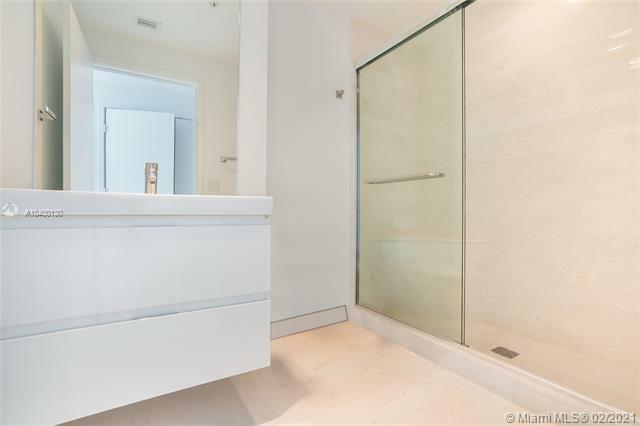 And pet-friendly residences house pet spa services. 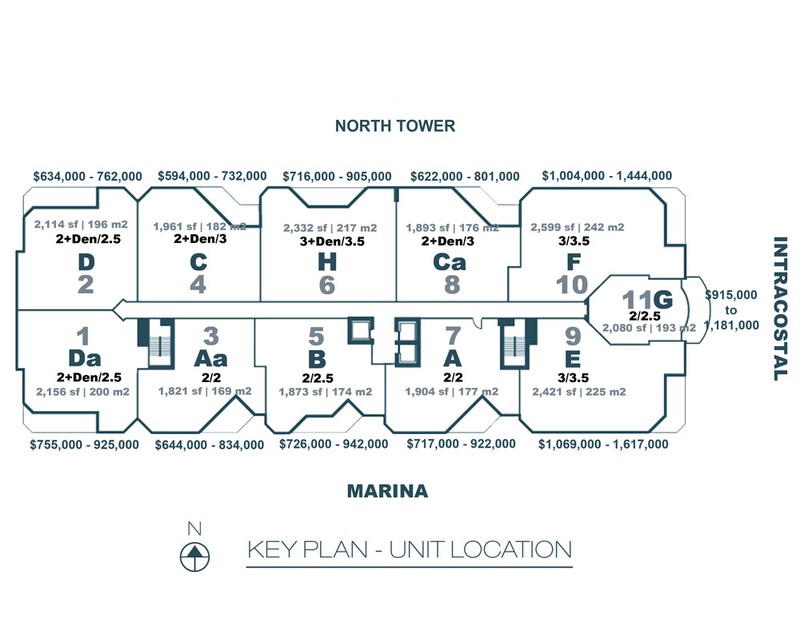 The location of Marina Palms places residents in close proximity to the Aventura Mall and Bal Harbour shops, Sunny Isles Beach and the Turnberry Isles Golf Course. 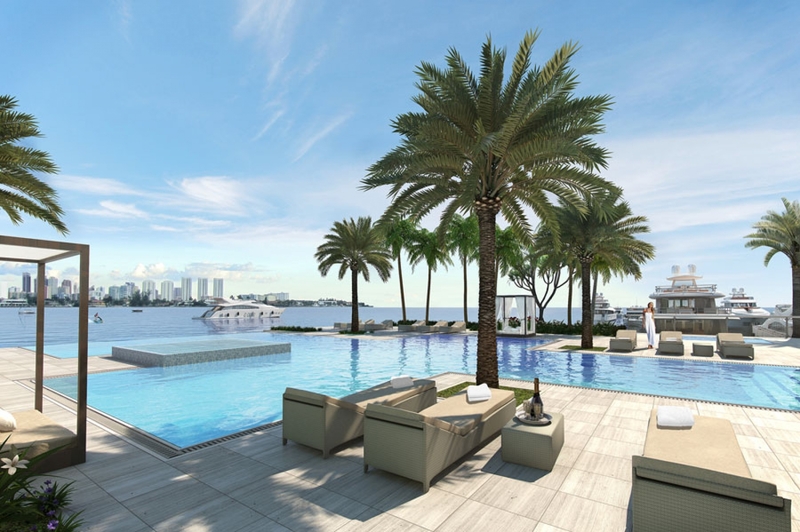 Equidistant from Fort Lauderdale and Downtown Miami, this development puts a full range of dining, entertainment and cultural options close at hand. 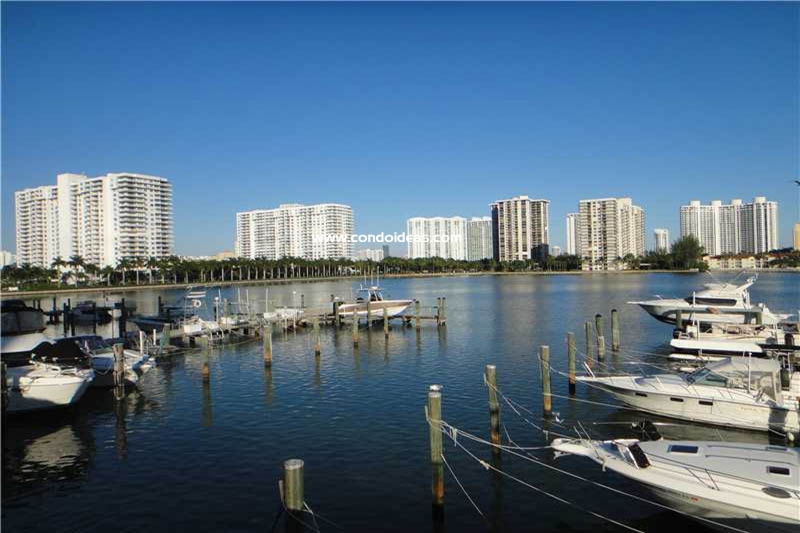 In Aventura’s area you can also discover The Echo.